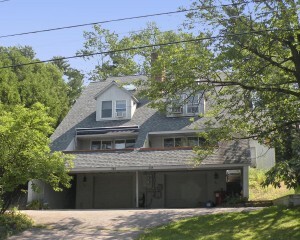 This Sunday, August 25th, 2013 from 1:00-3:00pm, Geri Reilly Real Estate is hosting an Open House at 346 South Willard Street in Burlington. Stop by to say "hi" and take a look around! Walk to downtown Burlington from this 2 BR/2 BA townhouse with lots of natural light throughout, beautiful hardwood floors, living room with gas fireplace and 2 sliders to front balcony and spacious master suite with upgraded private bath. This Sunday, August 11th, 2013 from 1:00-3:00pm, Geri Reilly Real Estate is hosting an Open House at 27 Adirondack Street in South Burlington. Stop by to say "hi" and take a look around! 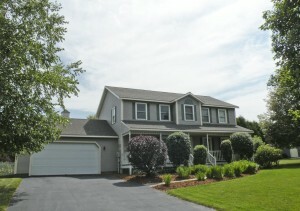 Just listed 4 BR/2.5 BA Colonial in Butler Farms! Enjoy the open floor plan, Chef's kitchen with granite countertops and stainless appliances, family room with gas fireplace, upgraded Victorian sunroom overlooking private backyard with expansive deck. Minutes to schools and shopping. 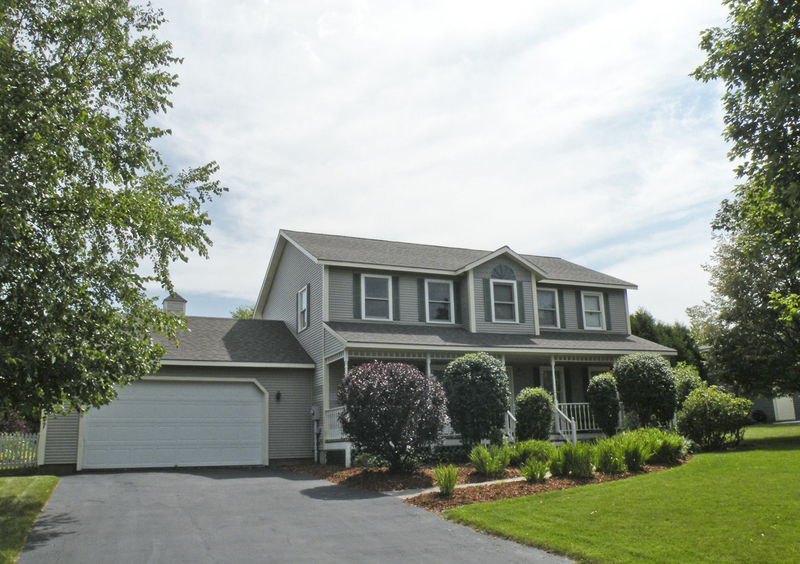 This Sunday, August 11th, 2013 from 1:00-3:00pm, Geri Reilly Real Estate is hosting an Open House at 19 Jakes Way in Williston. Stop by to say "hi" and take a look around! 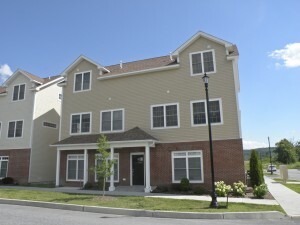 Move-in ready 2 BR/2 BA first floor end unit that's full of natural light with an open floor plan, 9' ceilings, spacious living room open to dining area, Chef's kitchen with stainless appliances and breakfast bar, master suite with private bath and attached garage.